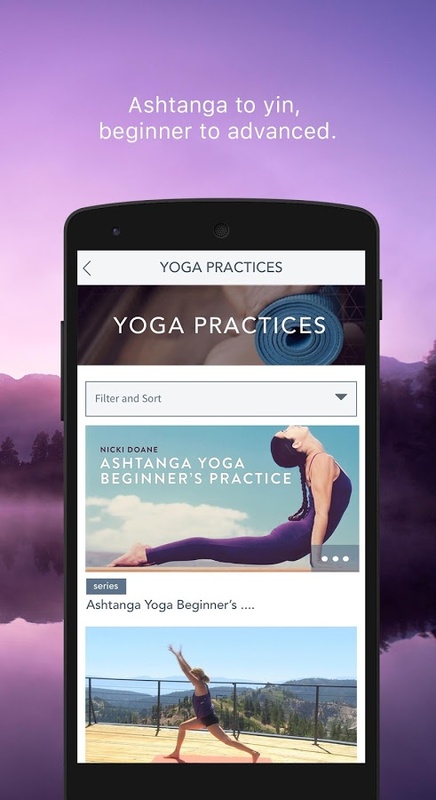 Stream thousands of videos with the best teachers and luminaries to guide you on your path with yoga, meditation, spiritual growth and alternative perspectives. This app is dedicated to finding and creating exclusive, informative, and enlightening video programming not available through mainstream media. 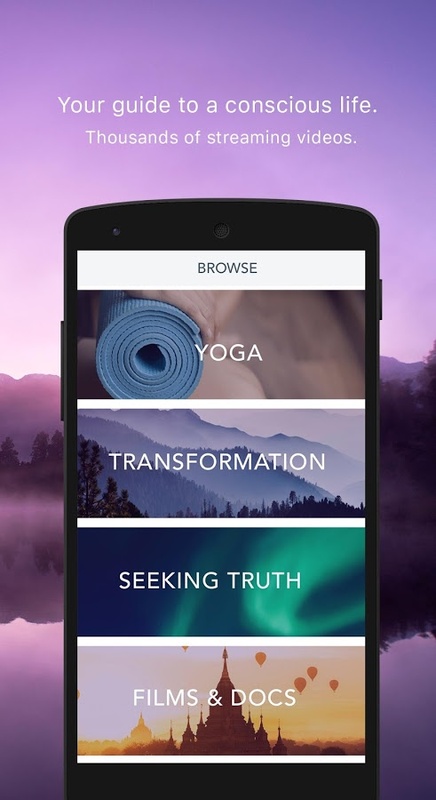 It is free to use but, if you subscribe, you get unlimited access to original programming, inspiring films and documentaries, and yoga classes taught by the masters.